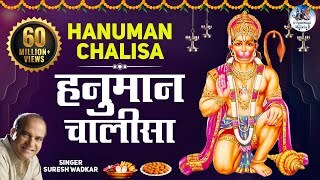 Hanuman Chalisa (Hindi हनुमान चालीसा ) is a poetry written in praise and glory of Lord Hanuman by Tulasidasa (Devanagari script तुलसीदास) as a part of divine and sacred literature Shri RamcharitManasa. 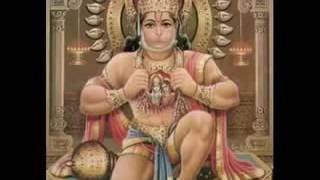 Knowing myself to be ignorant, I urge you, O Hanuman, The son of Pavan! O Lord! kindly bestow on me strength, wisdom and knowledge, removing all my miseries and blemishes. Ramdoot Atulit Bal Dhaamaa, Anjani Putra Pavansut naamaa. You, the Divine messenger of Ram and repository of immeasurable strength, are also known as Anjaniputra and known as the son of the wind - Pavanputra. Mahabeer Bikram Bajrangi, k__ati Nivaar Sumati Ke Sangi. Kanchan Baran Biraaj Subesaa, Kanan kundal kunchit kesa. Haath Bajra Aur Dhvaja Birajey, Kandhe Moonj Janeu saaje. Shankar Suvan Kesari Nandan, Tej Pratap Maha Jag Vandan. 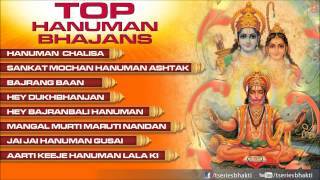 Oh Hanumanji! You are the emanation of 'SHIVA' and you delight Shri Keshri. Being ever effulgent, you and hold vast sway over the universe. The entire world propitiates.. You are adorable of all. Oh! 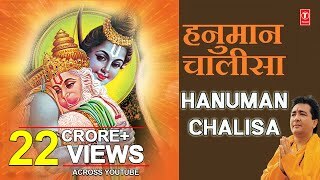 Shri Hanumanji! 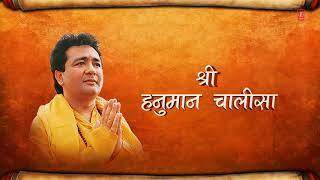 You are the repository learning, virtuous, very wise and highly keen to do the work of Shri Ram. Prabhu Charittra Sunibe Ko Rasiya, Ram Lakhan Sita man basyia. 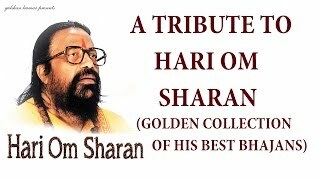 You are intensely greedy for listening to the naration of Lord Ram's lifestory and revel on its enjoyment. You ever dwell in the hearts of Shri Ram-Sita and Shri Lakshman. You appeared before Sita in a diminutive form and spoke to her, while you a__umed an awesome form and struck terror by setting Lanka on fire. 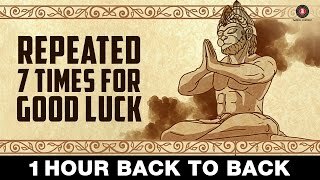 Bhim roop dhari asur sanhare, Ramchandrajee Ke kaaj Savare. 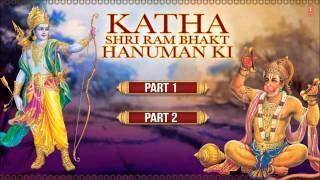 He, with his terrible form, killed demons in Lanka and performed all acts of Shri Ram. 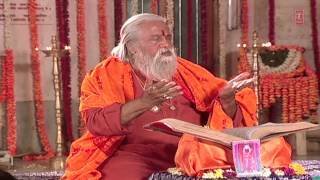 Laye Sanjivan Lakhan Jiyaye, Shri Raghubir harashi ur laye. 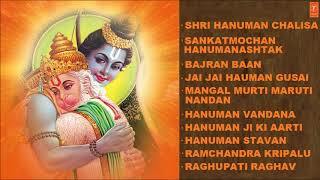 Albums has song "Shree Hanuman Chalisa"